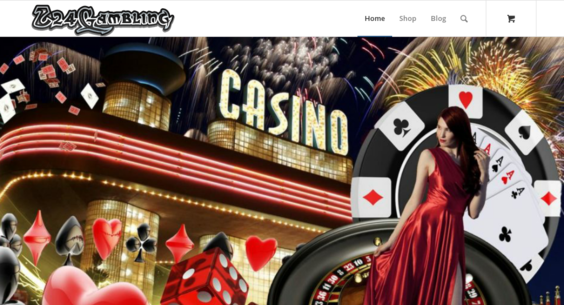 Z24Gambling.com — Starter Site Listed on Flippa: Gambler's and Casino Blog! Gambling tip and info. Start driving huge traffic!